More than 20 local businesses across the state have joined the Paint Hawaiʻi Purple campaign by making a commitment to donate a portion of sales during the week of Nov. 8-13, 2015 toward the American Cancer Society. Here on Maui, businesses that are participating in the campaign include: Panda Express, Pizza Hut and Safeway. Organizers note that not all locations on all islands are participating. According to the American Cancer Society Relay For Life of Central and South Maui Facebook page, the Pizza Hut fundraiser is good all day on Wednesday, Nov. 11, 2015 at Maui locations, excluding the Kahului Target location. The Panda Express location in Kahului at Pakaula and Dairy Road will contribute 25% of proceeds on Saturday, Nov. 14 to Relay for Life. 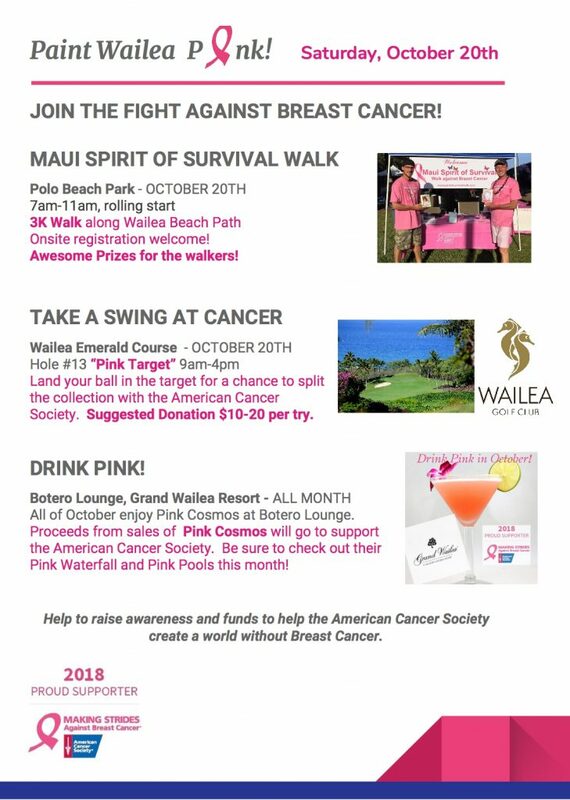 Customers must being in a flyer (you can find it at the Central Maui Relay for Life website, scroll down to the announcements), with 25% of each purchase going toward Relay for Life. 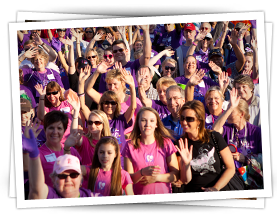 Organizers say volunteers from around the world have the opportunity to celebrate the progress made in fighting cancer as the organization’s Relay for Life marks 31 years. Participating businesses on Kauaʻi include: Lūʻau Kalamaku; Hair Razors Salon; Sweet Shoppe; Healani’s Nails; and the Grand Hyatt Kauaʻi. 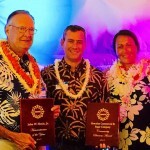 On Oʻahu, participating businesses are: Nic’s Island Café; ʻŌhiʻa Bakery; Safety Systems; 808 Urban Bowls; Kalihi Pālama Health Center; Olomana, Mākaha Valley, Royal Hawaiian Golf Clubs; Cycle City; Jugo Life; Papa John’s Pizza; and Ben Franklin Crafts.